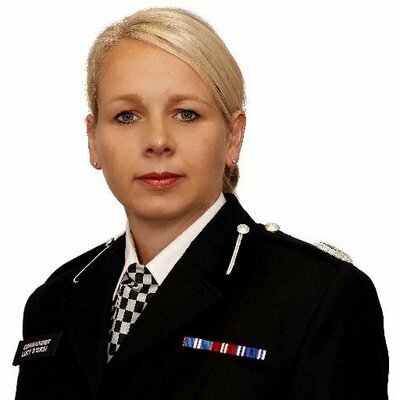 Lucy D’Orsi, Deputy Assistant Commissioner of the Metropolitan Police, will conduct this year’s E3S Welcome Address. In December 2016, Lucy was posted to Specialist Operations leading on Protection and Security, including Royalty and Specialist Protection (RaSP), Parliamentary and Diplomatic Protection (PaDP), Aviation Policing (AP) and Protective Security Operations (PSO). She is also national lead for Less Lethal Weapons. Last year’s Welcome Address was conducted by The Rt Hon Ben Wallace MP, Minister of State for Security, who called for improved cooperation between authorities and promoters, the latter of whom have terrorists “pointing in [their] direction”. As a senior police officer closely involved in the ongoing threat levels across the country, Lucy is well placed to respond as the day commences and she welcomes all delegates to London.